A federal jury convicted a former Hong Kong official of bribing the presidents of two African nations to secure oil rights for a Chinese energy conglomerate, a case that stretched from the halls of the United Nations and highlighted the often blurry line between nongovernmental organizations and private enterprise. Patrick Ho Chi-ping was found guilty of seven of eight counts, including conspiracy, money laundering and violating the Foreign Corrupt Practices Act in a case that involved several former presidents of the United Nations General Assembly. Ho’s attorneys did not dispute that he made the payments, including US$2 million secreted in gift boxes delivered to the president of Chad in 2014. But they insisted the transactions were charitable donations intended to foster goodwill in Chad and Uganda and expand the business of CEFC China Energy . "There was just a lot of evidence,” Withers said outside the courtroom. "Ho’s repeated attempts to corrupt foreign leaders were not business as usual but criminal efforts to undermine the fairness of international markets and erode the public’s faith in its leaders,” U.S. Attorney Geoffrey Berman said in a statement. Ho’s attorneys called the prosecution a "bribery case with no bribe.” They insisted Ho took pains to document the payments to the foreign officials. 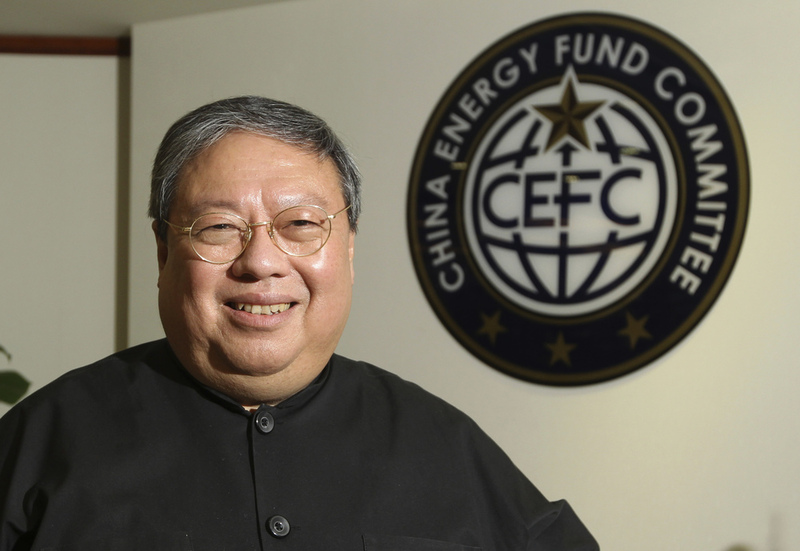 CEFC received nothing in return for the payments, they said, a characterization that prosecutors disputed. "He made no attempt to hide what he was doing,” defense attorney Edward Kim said. Gadio said Ho told the president he was "impressed” by his refusal of the bribe . He said CEFC insisted the Chadian government keep the cash as a charitable donation. "He has never taken responsibility for his actions,” Kim said of Gadio.